Monday 27 June 2016, 7.30am – 2.00pm, Cooperative Academic Institute with Agricultural Land Reform Office and involved authorities, held the Safe Agriculture to Community supporting Agriculturist providing organic vegetable and safe agricultural product to Kasetsart University community at central canteen2 such as watercress, Chinese kale, Chinese mustard green, bok choy, and melon. 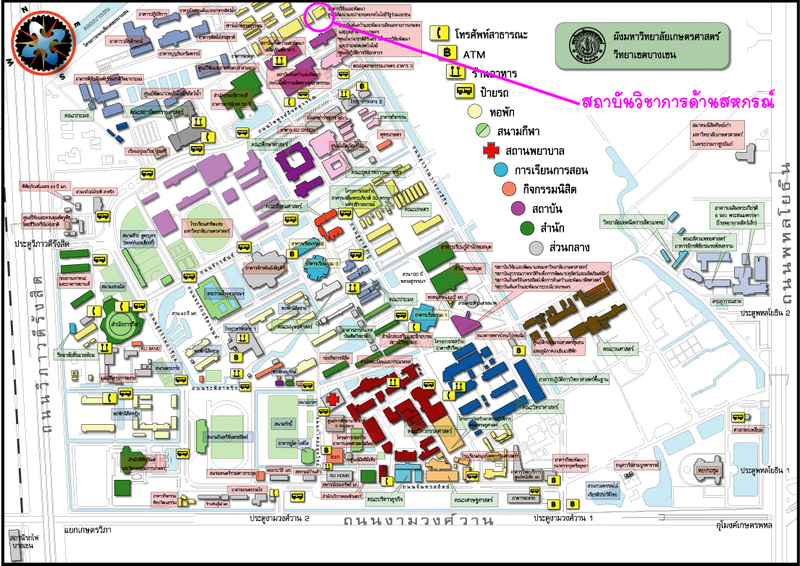 This event was well interested by Kasetsart University community, and will be held on Monday, skip week by week. Next time on Monday 11 July 2016 at same time.